Below a list of short reviews of films, books and videogames watched, read or played in the last couple of months. Due to unexpected delays, I had to add films that I’ve watched in May. Hopefully I can catch up by next month. Probably the wildest and funniest film by director David O. Russell up to this point. Find my full review here. A sadistic gore fest with the sole interest of shocking audiences. Definitely catered to a very particular demographic that I am not a part of. Some of the acting was uphauling. A step down from the charming book it is based on. The film oversimplifies a story that comes across as stale and superficial, void of the emotional resonance it had as a novel. Find my full review here. An enjoyable sequel that lacked some of the charm of the first part when Gru goes from “bad” to “good” as he becomes the adoptive father to three little girls. Once again, Steve Carrell does a great job with his voice acting, but it is ultimately the little yellow minions that make the film more entertaining than it really is on paper. I want a minion-only movie! Where do I sign for this to happen? A mediocre sequel to an already unremarkable franchise. It is neither an entertaining action flick, nor a gratifying comedy, and some of the acting and dialogue is borderline laughable. Another huge dissappointment that did very little to reimagine a horror classic that, as expected, proved too difficult to remake appropiately. Some of it had to do with the acting which was not entirely convincing (Chloe Grace Moretz not in the same league as Sissy Spacek), but also with the script, which is simplistic and full of cliché. Tom Hanks’ best performance in years is also the best film he has been a part of since The Terminal. Being that it is based on one of the biggest news stories of the last decade, I knew, to a certain extent, what to expect when Somali pirates hijacked a huge American cargo ship off the coast of Africa. However, it is a testament to the success of the film that I was still nervously biting my nails up to the very end, and surprisingly rooting for the pirates to make it out alive. A dissappointing “classic” that is completely unremarkable up until the last iconic scene. However, there is something to be said about a film that places two women at the forefront as criminals escaping from law enforcement in a cross-country chase that gets out of hand. I believe it is one of those rare films that becomes successful in that it comes out at just the right time for the themes and sentiments that it explored to hit a cultural nerve. Certainly one of the jewels of the “girl power” movement in Hollywood. It feels too much like a soap opera to give it higher marks. Both the main characters are unlikeable, which makes the film hard to embrace. I expected a bit more complication and suspense. 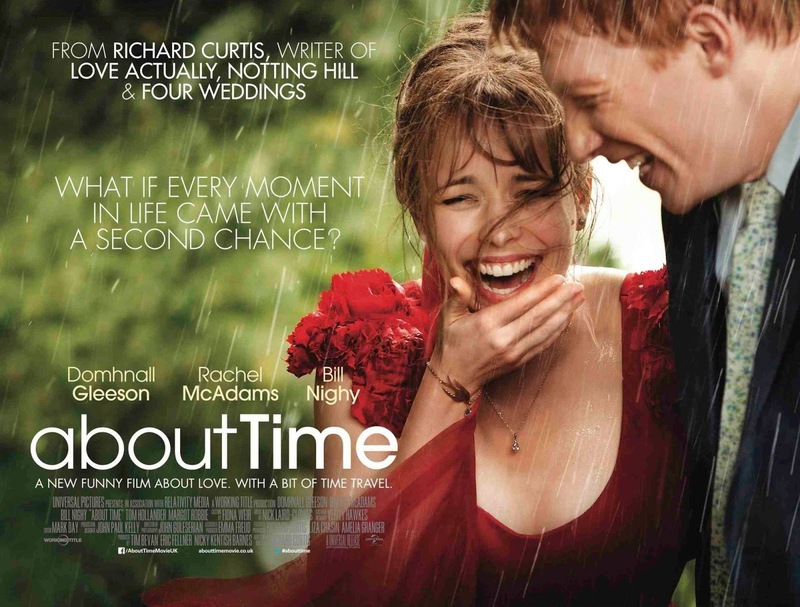 A very sweet romantic comedy that is clouded by time traveling mumbo-jumbo that simultaneously makes the film unique and limited to its own conventions. The ending is a tear-jerker that ranks high in my favorite scenes from 2013 even though it takes a bit too long to get there. A remarkable tale of perseverance and self-realization that is too often labeled as an “AIDS film”. Doing such minimizes the depth of the humanity of all of these characters, who despite being very flawed, end up being people we root for. Remarkable performances by both Matthew McConaughey and Jared Leto add to the success of a film that dares to speak about AIDS outside of the LGBT community. A man finds a loophole in the spelling bee system and alienates everyone on his path to prove a point, which does not become apparent until the final act. Though it had a decent amount of clever one-liners, the film is not as consistently funny or as smart as I had expected. The laughs are mostly reserved for ridiculous behavior and little else. The child actor Rohan Chand is a joy to watch and clearly stole the show from the moment he appeared on screen. Instead of provocative and seductive, the film is a series of scenes almost standing in isolation from one another in which two mothers (who are also best friends) and their sons (who are best friends as well) converse over wine, sit by the beach, swim and ocassionally sleep with each other. Though there are attempts at developing these characters, the exploration remains superficial and you never quite connect to the struggles these four face when considering to cross the line of morality. Some will find this film shocking, while others, like me, will be bored. 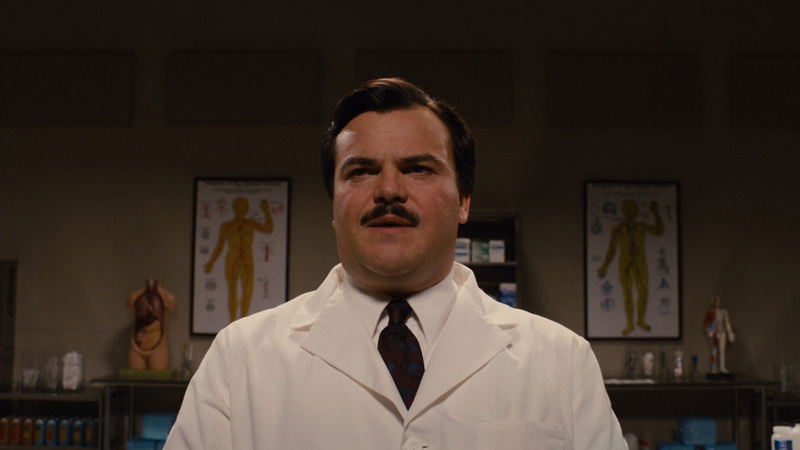 Finally a film showcasing the talents of Jack Black that does more than simply utilize his goofball charisma. This is the film his career was in serious need of, and one I had been waiting to see ever since he began to grace us with his comedy. Very unique in that it is presented as a faux-documentary based on a real story that is almost impossible to believe. The film poses a question I had always wondered about: what if you’re a really great and popular guy who happens to do something awful to someone everyone despises? Will they fault you? Would they try to protect you? 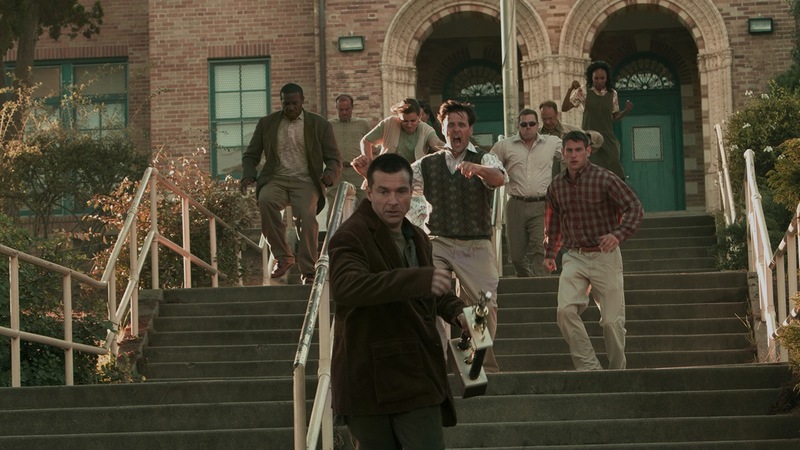 One of the more underrated films of 2011. It is becoming a dangerous trend in Hollywood to make films that rely to a great degree on the “stoner lifestyle” that a substantial amount of audiences will have trouble relating to. While I appreciate films like Pineapple Express or Half Baked for being pretty hilarious, Crystal Fairy suffers from a lack of momentum, ideas and a general void of content we can feel strongly about. Michael Cera’s quickly descending status as an actor continues! A gay-themed film that almost literally models itself after Mean Girls to the point of joking about it. Surprisingly though, it is not entirely bad and does offer some genuine laughs and character development. The film caters to a certain demographic and does not pretend to be anything more or less and, for that, it receives decent marks from me. I conclude the second part of this monthly round-up with the most surprising film I have seen in months and one I can’t wait to go back to as soon as it comes out on DVD/Blu-Ray. I will devote a full review to it very soon! A fair review and a fair score on american hustle…..
Agree with you 100% on Captain Phillips. That film was better than I expected, and Tom Hanks was the biggest reason why. His performance, especially in the last ten minutes, was exceptional. Bummer to hear you didn’t enjoy Thelma & Louise too much. I included that in my project this year so I’ll be watching it soon. I’m still upset that I missed Under the Skin when it was playing here. Hope it hits VOD/DVD soon. I give a lot of credit to the first time actor playing the pirate, I thought he was pretty sensational too, and certainly deserved to be included in the conversation come award season. I just wish Tom Hanks would have been included more, as he delivered a vintage performance that took me back to the peak of his career. Thelma & Louise is perfectly okay, nothing wrong with it. There just wasn’t anything memorable in it for me to hold on to. Not to make you regret even further, but the experience of watching “Under the Skin” in a theater was tremendous. I am glad that I did. I would highly recommend it if only for the visuals and the score. Stunning film. I finally watched Under the Skin a couple nights ago, and now I know exactly what you mean. That film just begs to be seen on the big screen. Hope I can do so at some point.